Happy Independence Day, MACPA Members! I am writing this post from our Beach Retreat where last night we had a luau on the beach and celebrated the eve of the fourth with friends and family. 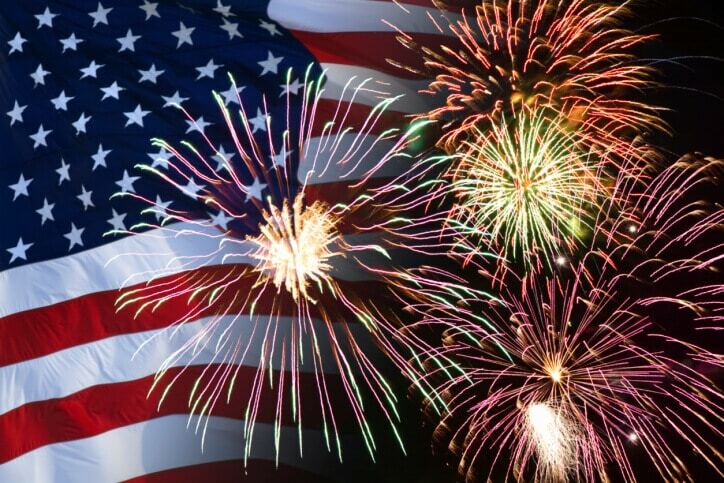 Today many will make a journey to watch the “rockets red glare and bombs bursting in air” in fireworks displays and parades all over America. In all of that celebration, let’s not lose sight of the real significance of the day. This Fourth of July represents several major milestones in the birth of our republic and for our little state of Maryland. Two hundred and thirty-seven years ago, our founding fathers declared our independence from England and the “great American experiment” was born. We would be challenged again with the War of 1812 (200th anniversary) and the Civil War which has its one hundred and fiftieth anniversary this year. As one of the original thirteen colonies, Maryland was a participant in all of these milestones, the most significant being the birth of the Star Spangled Banner at Fort McHenry. It seems that our republic has had to withstand significant challenges throughout its history and somehow always managed to prevail and in most cases emerge stronger than before. We certainly saw this after 9/11 and again with the Boston Marathon Bombing. Yet despite our greatness, we continue to face major challenges inside and outside of our country. Rising deficits, the uncertain economy, world crises, and a seemingly more divided, more partisan America. My wish for this fourth is to find a new pathway forward, one based on AND, not OR, not republican or democrat, liberal or conservative. We live in a democracy based on free markets. In fact, every community in America depends on a trustworthy foundation for capitalism, from Main Street to Wall Street. As licensed CPAs, we are all active participants in this free market. In fact, we are a major part of its foundation. As a profession, we have a responsibility and civic duty to continue our “unfinished business” of continuing to improve the free markets and the public trust we have earned. And one more wish for this Fourth — that you remember our men and women in the armed forces and first responders who stand in harm’s way and all of those brave men and women who came before them to fight for and protect these principles and ideas that are uniquely American.